Lisa Lisa’s classic, R&B infused, electronic dance tunes have made her a club legend and paved the way for a new generation of Latina superstars. 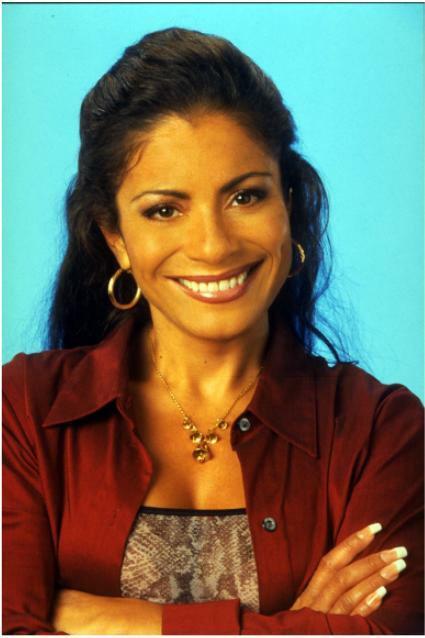 Lisa Velez, better known as Lisa Lisa, came to prominence in the 1980s with her freestyle band Cult Jam. Classic R&B infused electro hits like “I Wonder If I Take You Home” and “Can You Feel the Beat” propelled their debut album, Lisa Lisa & Cult Jam with Full Force to platinum status. Their second platinum album, Spanish Fly, soon followed, cementing Lisa Lisa in place as queen of the dance clubs and paving the way for future Latina powerhouses Jennifer Lopez and Shakira. In 2009, Lisa Lisa released her highly anticipated seventh album Life N Love.